Since its conception in 2000, this site has grown quite considerably. I have used this opportunity to learn more about web site construction and the result is here for you to see, hear and interact with. 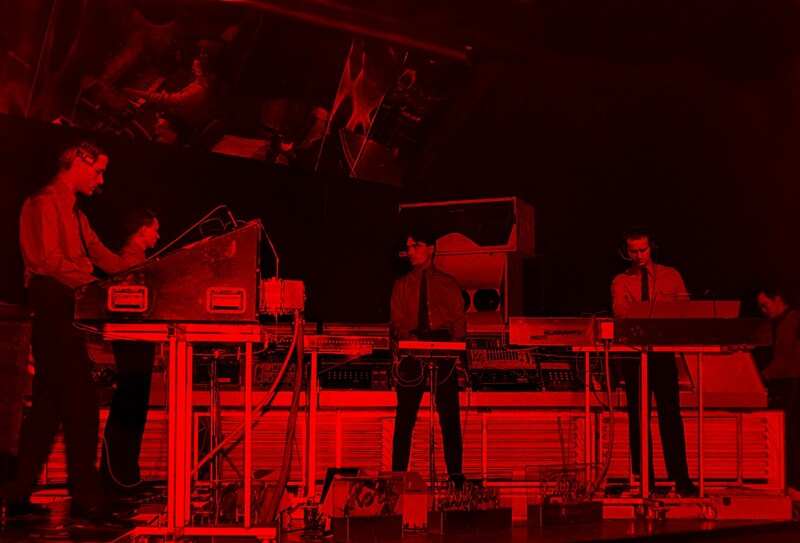 For those of you who are new to Kraftwerk, a trip to the information pages would be a good place to start. For the collector, I have created various pages highlighting the 2100+ items I have picked up over the years. For the rest of you, there are plenty of pages which will keep your interest for a while. I hope to keep these pages updated so please use the bookmark facility of your browser. 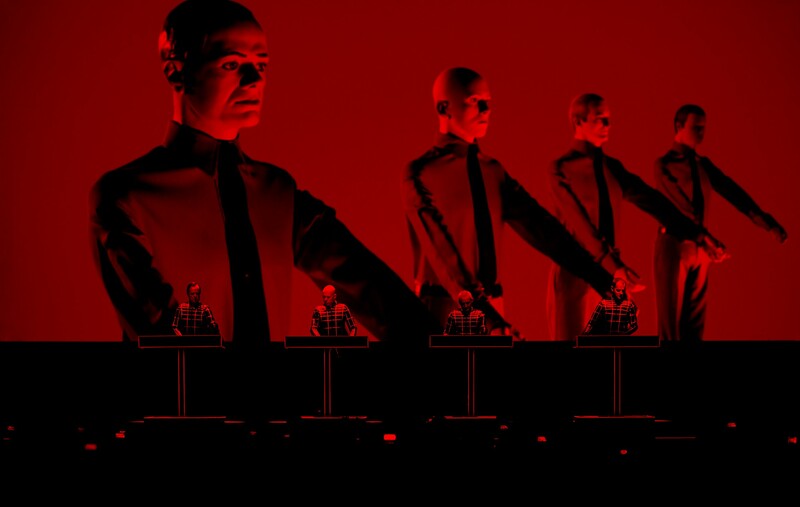 I hope that this site is of interest to Kraftwerk fans from around the world. Since its conception in 2000, this site has grown quite considerably. I have used this opportunity to learn more about web site construction and the result is here for you to see, hear and interact with. 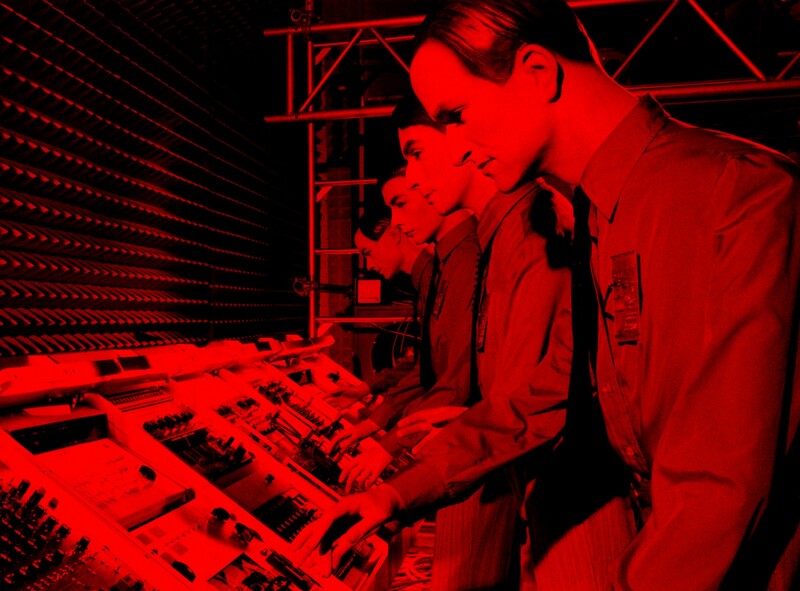 For those of you who are new to Kraftwerk, a trip to the information pages would be a good place to start. For the collector, I have created various pages highlighting the 2306+ items I have picked up over the years. For the rest of you, there are plenty of pages which will keep your interest for a while. I hope to keep these pages updated so please use the bookmark facility of your browser. So whether you aimed your browser here or fell into it by chance I hope you enjoy your stay, however fleeting it may or may not be. 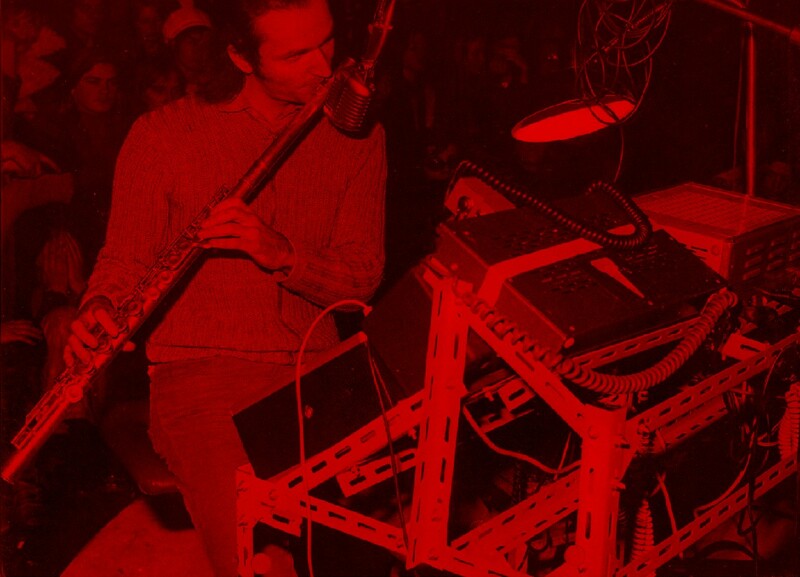 If you have any questions relating to Kraftwerk, this site or me then please don’t hesitate to make contact. In the meantime… KEEP WERKING!